Wale is better than most. 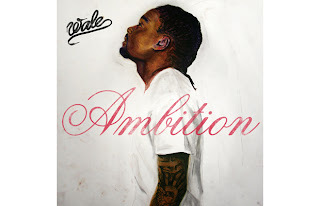 Wale’s album, Ambition, just dropped this morning (11/01/11) with great anticipation from at least 1,248,810 people. This album is truly a piece of art, honestly, that’s not being dramatic to keep your attention, it truly has artistic depth and character, something that the hip hop game has been lacking for quite some time, at least on the main stream level. Albums like this only come along once in a great while and Wale has joined a unique group of MCs that won’t ever be too far from the tip of any hip hop fan’s tongue for decades to come. Is Wale better than most? I think this statement holds water even if his album was trash, if his content was garbage, but fortunately for us it is far from anything close to even mediocre. The point here is that Wale is better than most because Wale is not only a musical and lyrical genius, but he embraced and thrived in the social media world. The very thing that makes social media such a powerful tool, especially within the music industry can be applied, in a somewhat modified fashion, to business for similar results. Maybe Wale is just naturally intuitive and has a natural gift for knowing how to reach people, but part of me has to believe he has a very smart public relations type guy whispering in his ear. Wale connects with his audience, he knows what a person who would be into his music likes. A simple example, sneakers. Essential to the hip hop culture are nice sneakers, sneak geeks, sneaker heads, call it what you will, but Wale knows the majority of his audience connects with him on that level. Not only does he promote his brand, but he does so while connecting to his audience with similar interests, sneakers. Sneaker enthusiast websites have Wale’s fingerprints all over them, he likes and collects sneakers and freely lets his audience know by posting pictures and such. Wale has 1,248,810 followers on twitter and is very active, so active that he actually replies to them and retweets them. If you’re not sure what these terms mean, it’s evidence that you need to get into social media. In our experiences up to recent times has been that celebrities are untouchable by the general public. Social media has bridged that gap and allows fans to relate and interact with their favorite rap star, Wale as an example. This creates a draw and anticipation for whatever is going on with that artist. Wale will at least sell 1,248,810 albums, or should, unless people bootleg it, without any advertising outside of social media (Twitter). Wale has created himself as a brand with social media, so his products are sold easily. There are lessons in all of this that is applicable to your business. I’m not saying to make a direct application to your business. There are tons of businesses out there using social media, but not in effective ways, they are more spam than anything else. Learning how to use social media to reach an audience could greatly boost your business and make your product much anticipated. 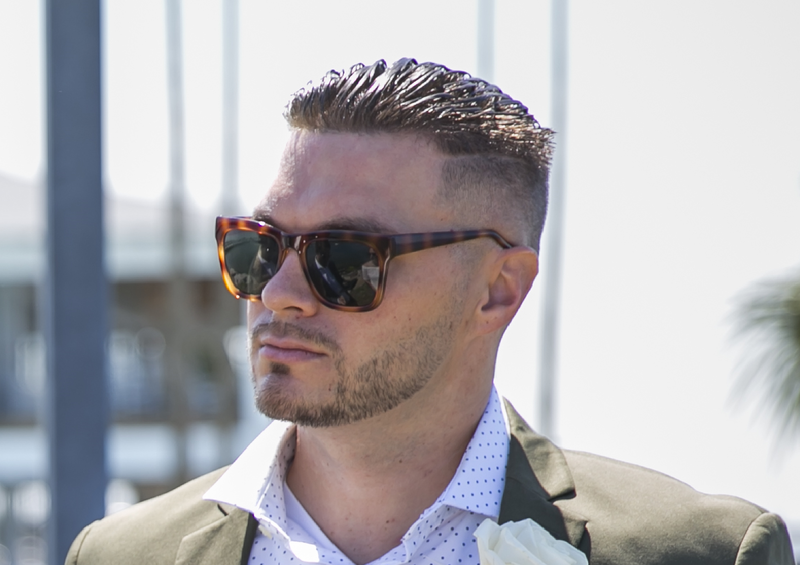 Within that there is another challenge, anticipation brings great weight, so deliver quality stuff, but having anticipation for your brand/product is a powerful tool. Take a rapper from D.C., Wale, as an example. And if you haven’t already thought about it, you should definitely purchase his newest album, Ambition, and enjoy history in the making.